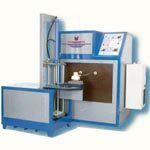 An ISO 9001 : 2015 Company Microtech Inductions Pvt Ltd., an ISO 9001 : 2015 certified organization is engaged in the manufacturing and exporting of high performing induction machines. 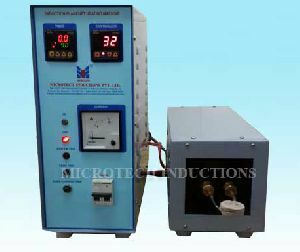 Leveraging on vast experience, we bring forth versatile Solid State Inverter Technology based Induction machines for Heating, Annealing, Brazing, Hardening and various other purposes. 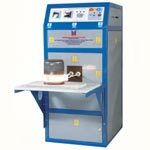 With our expertise, we have supplied more than 500 High Frequency Induction Heating Machine, Induction Brazing Machine, Induction annealing machine and so on to the national and international market. 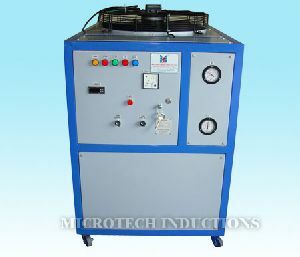 Utilization of high technology parts in the machines assures high-speed. Giving impetus to the business of the clients, our induction machines offer maximum productivity in minimum time. 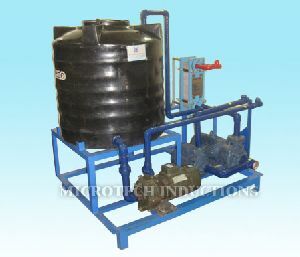 Established in the year 1999, Microtech Inductions Pvt Ltd. started its journey to success with the development of process control equipments. After the huge success of this, the company started manufacturing various electronic equipments. Mr. M. K. Pillai is the CEO of the organization, under whose headship we have set a strong foothold in the global market. Team We are backed by an experienced team of engineers, technicians and other allied workers. They all are well versed with the production of induction machines thus assures the designing of high performing induction machines. 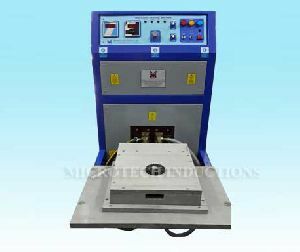 Today, we have carved a niche as one of the major Induction Heat Treatment Machine Manufacturers and suppliers based in India. We have designed our business policies to offer maximum profit to the clients with minimum investment. We empower clients by offering technically superior induction machines at very affordable prices. On the grounds of our right business policies, we have earned accolades from huge clientele based in India, America, China, Germany, Pakistan and many other countries.